What just happened? We know that Fortnite creator Epic Games comes down hard on cheaters. Not only has it banned thousands of players who use software to gain an advantage in the game, but the company has also launched lawsuits against cheaters. Now, it’s suing two prominent YouTube personalities who appear on a channel with 1.7 million subscribers. In the suit, Brandon Lucas (Golden Modz) and Colton Conter (Exentric) are accused of infringement of the Digital Millennium Copyright Act, breach of contract, and unfair and deceptive trade practices. 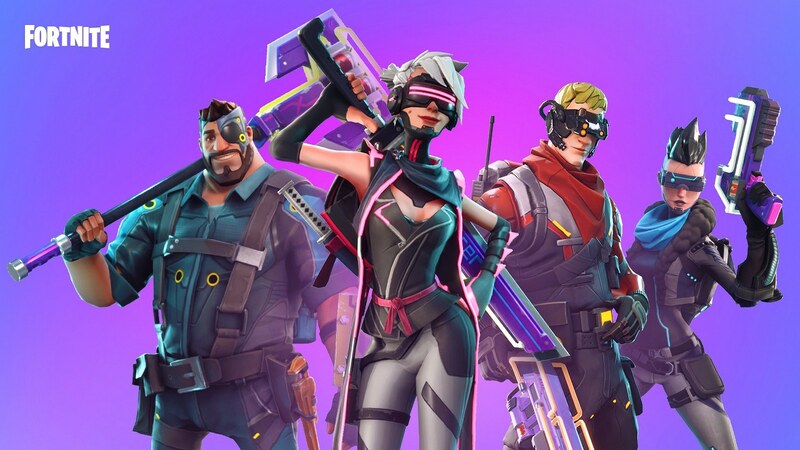 The company added that the duo were "creating unauthorized derivative works of Fortnite by unlawfully modifying the game's code." The pair make videos of themselves using cheats while playing Fortnite, but the main issue for Epic Games is that the clips were used to promote the sale of cheating tools such as aimbots, many of which went for over $200, on Lucas’ goldengodz.com website—though they have now been removed. Lucas said that Epic Games had forced the removal of several of his videos through copyright strikes. He claims the company is discriminating against him, and that there are “about a thousand” other YouTubers who do the same thing without any repercussions. In a statement to the BBC, Epic Games said: "When cheaters use aimbots or other cheat technologies to gain an unfair advantage, they ruin games for people who are playing fairly. We take cheating seriously, and we'll pursue all available options to make sure our games are fun, fair, and competitive for players." Last year, Epic sued two Fortnite cheaters for alleged copyright infringement, one of whom turned out to be 14 years old.